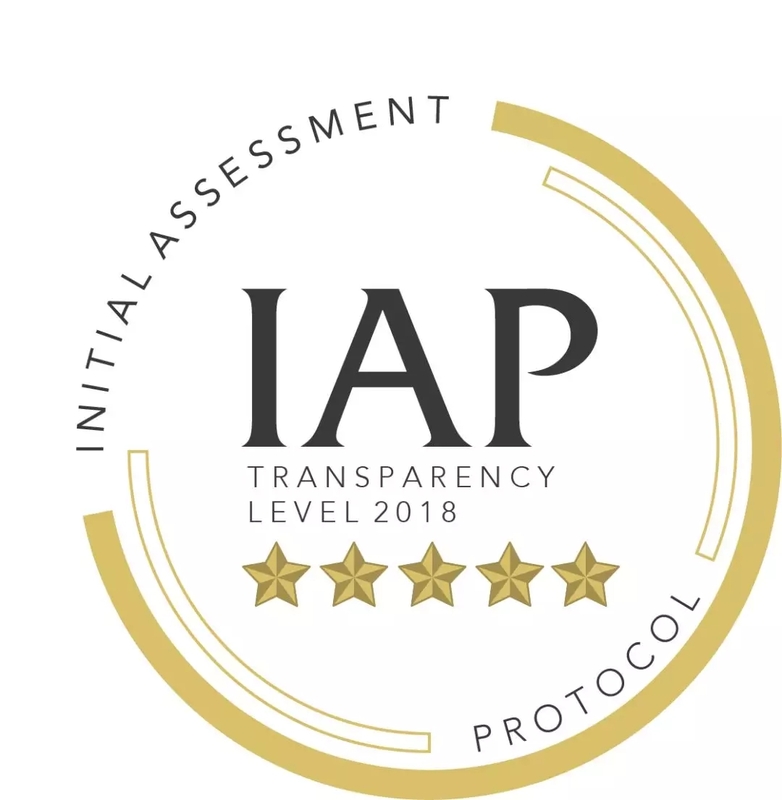 As a well-known international rating agency, IAP established the vision of realizing the transparency, legality and fairness of ICO projects around the world at the very beginning. IAP cooperated with lawyers, blockchain association, industry experts and scholars to establish global transparency standards. IAP evaluates SilkChian from six aspects: team, project innovation, management, efficiency, risk and project sustainability. At another well-known rating agency, TrackICO, SilkChain project received a full score rating, becoming the only one of the block chain projects related to international trade and being recommended on the home page. The TrackICO is designed to provide users with reliable information about the best initial coin offerings and help the ICO attract more investors. The ratings are combined with the site's own assessment algorithms (including the project itself, whether team members are KYC and social active, etc.) and the ICO's rating from experts. At the same time, SilkChain was recommended on the Banner homepage by ICODROPS and CoinGecko. It is also recommended on the homepage by Coincodex、TrackICO、ICODATA. More professional rating agencies have included SilkChian, including CRYPTOSLATE、Coinhills、ICOALERT、CoinSchedule、ICOTRAKER、CORANKER、TheTokener、ICOnow and so on. Many rating agencies are optimistic about SilkChain, the most important reason is that when SilkChain was established, it stood on the shoulders of giants, directly cut into the application scenarios and caught up with the trend of "currency reform" of blockchain. SilkChain CEO Yi Qing tells the journalist, "SilkChain was born in the basis of internet plus foreign trade, to changing the issues of trust, credit and security in international trade and promoting the building of a large community of international trade. Based on the platform built by cross-border e-commerce enterprises such as OSELL, combined with 10,300 big stores from “The Belt and Road”, the application scene of silk token was successfully established"
After the birth of blockchain, how to combine with industry to avoid becoming the "air coin for reshuffle"? Many entrepreneurs from industrial background are thinking about this question, and Yi Qing, CEO of SilkChain is no exception. Yi Qing used to work in manufacturing industry, logistics industry and international trade industry for a long time. He was deeply touched by the plight of traditional enterprises and trading enterprises. When blockchain emerged, he found that the card economy of blockchain was a good tool to transform the traditional enterprises and trade relations. Together with domestic and foreign manufacturing enterprises, logistics enterprises and terminal hypermarkets, Yi Qing established the International Trade Digitalization Commission (ITDC) in Singapore and jointly launched the SilkChain. In just one-month, famous capital or enterprises including JLab, GSR Capital, Tracing Capital, btc123.com, NEBULAS, Cybermiles, 8BTC, CHAIN RENAISSENCE, JUNHAL CAPITAL, Audley Institute, Global Blockchain Industry Research Institute participated in angel round investment. 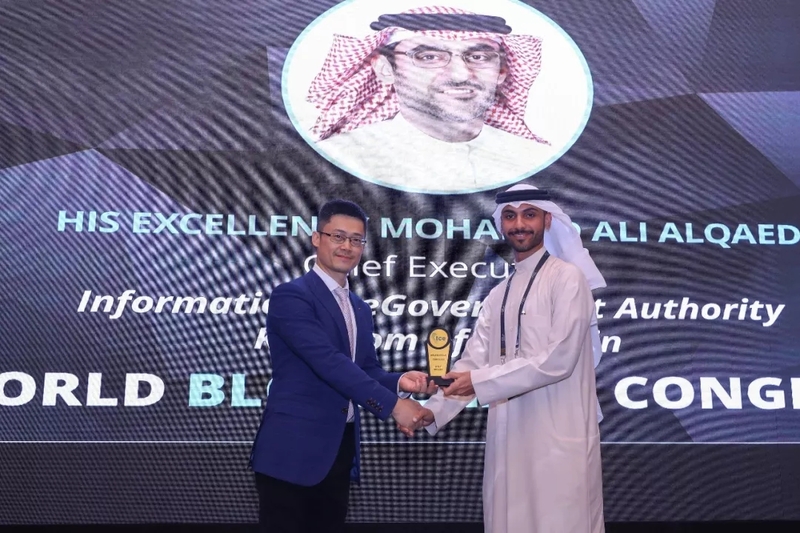 In addition, regional retail and logistics giants across southeast Asia, the Middle East and Europe, including Al-Mobty Group from Saudi Arabia, China Brand U.K. Center, Great Way Trading & Transportation, Inc., Guangcai International Investment & Tourism Limited and GD from Poland, have also signed agreements with SilkChain project. Therefore, from the birth of the SilkChain in March, with the help of cross-border domestic and foreign cooperation e-commerce enterprises, silk token was successfully launched, which was widely recognized by domestic and foreign partners, and went out of the business model, benefit distribution model, organization cooperation model and governance model of transforming the business through token. SilkChain uses blockchain technology to find consensus - trust - that all traders agree on. For a series of trade nodes, such as B2B, logistics and supply chain finance, which are established based on trust and credit, SilkChain realizes the visualization of trust and carries out accumulation and circulation. At the same time, it gathers global trade industrial chain enterprises in a free, low-friction, low-loss and even no-loss cooperative way, forming a large community of consensus mechanism. Silk token has been applied to stores such as the dragon city of Bahrain. On July 29, it won the best project award from members of Bahraini royal family. Entering the summer of 2018, "currency reform" became the collective thinking of the blockchain industry. The current definition of "currency reform" is that entity enterprises or traditional Internet enterprises change the original profit distribution pattern through issuance and application of certificates. Looking back over the past few months at home and abroad applications, SilkChain is the pioneer and practitioner of this round of currency reform.